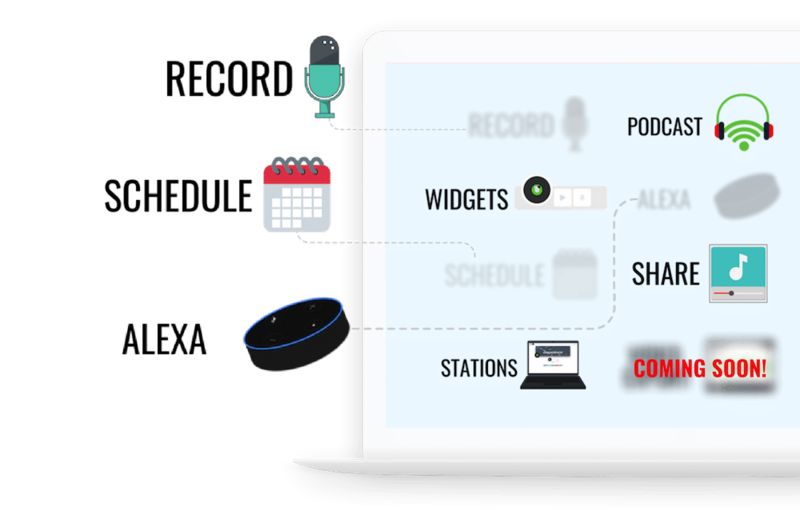 We create a code free bridge to get your podcast & audio content on your own every audio & video platform. Share your audio content on Alexa, iTunes, Spotify, Social Media and even your own website! No expensive software to download, no long term comitments and hands on support from our US based team. Using your mobile phone, tablet or computer, record right from our built-in recorder. You could upload your own recorded and edited audio – but this feature leaves you with no excuses to create audio. 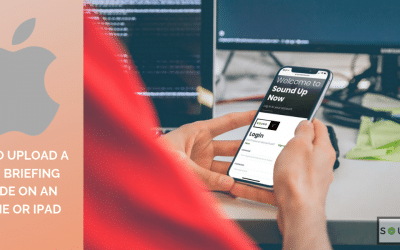 Simple one-click Amazon connection to our dashboard – then create Flash Briefing Skills and Custom Alexa Skills without ever leaving the SoundUp dashboard. Share your audio content on Alexa, iTunes, Spotify, Social Media and even your own website! Our integration with Headliner allows you to repurpose your audio into video content for platforms like Instagram, Facebook, and LinkedIn. Schedule your content with our included schedule feature. 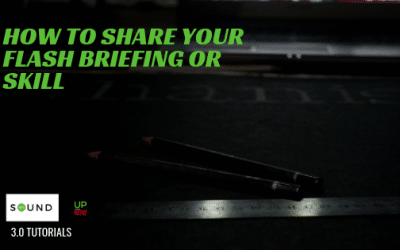 You choose to upload as much audio at one time for your podcast or flash briefing, and designate when it goes live! Podcast hosting and creation is included in all our membership levels. 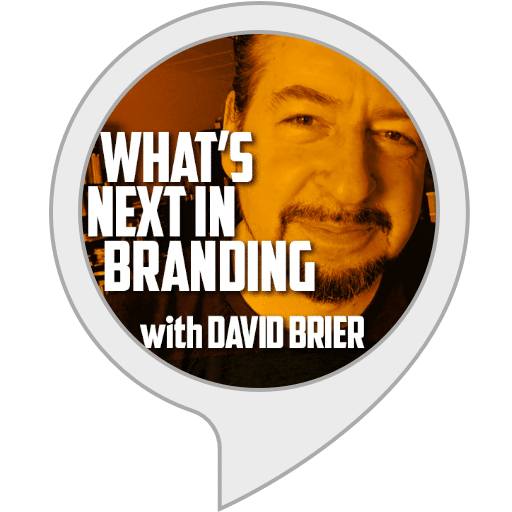 If you don’t have a podcast, it’s time to start one and get it heard in all places audio…and we are here to help make that a reality! Our custom widget player can embed into almost any website so your audio can be heard wherever you want! 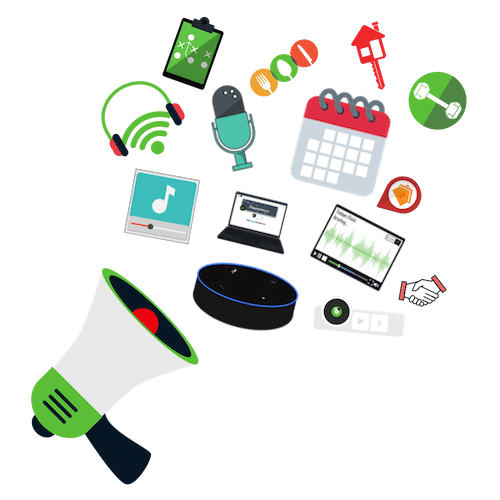 Plus, our public facing Stations page gives our members a landing page for their audio that they can share with their audience and build their brand with! 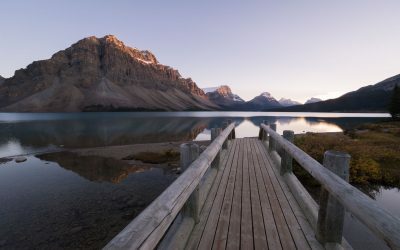 "Sean and his team have been incredibly supportive, responsive and helpful to make sure that I not only got my Alexa Skill up and running, but also that it has reached #1 on Alex for Branding, Rebranding and even Shark Tank for Alexa Skills that anyone can now enjoy on their Alexa devices. Thank you guys and here's to making 2019 an AMAZING year." 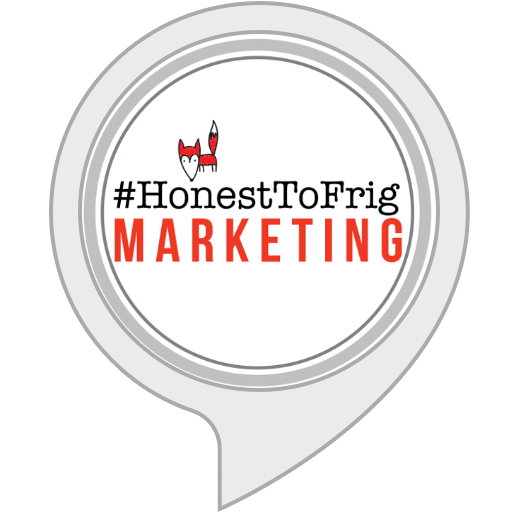 "I've been working with Adam at SoundUpNow on custom Alexa Flash Briefing called #HonestToFrig - Adam is professional, patient, clever and easy to work with. He's made the process simple. Though I'm not as consistent as I should be, he has proven the value of dedicating time to this type of content!" 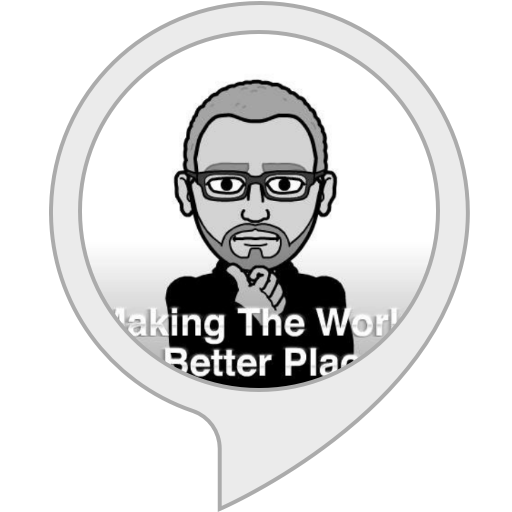 "SoundUp Now is the only Flash Briefing platform i recommend to all my clients and friends.. they make it to darn easy to schedule your Flash Briefings.. and you do not have to fill out Amazon's Template each time to load your briefing.. that alone is worth 10x the price.. thanks SoundU Now"
Why do I need an Alexa Flash Briefing? With so many Alexa’s in your customers home, it would be studpid to ignore. Have a few more questions for us? Ask away! We’ll get back to you within the day!